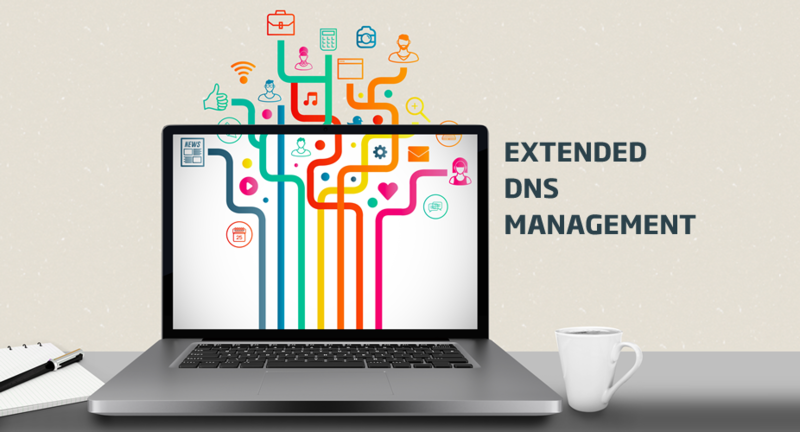 The .TC domain offers the best choices for commercial and personal use. Register now! 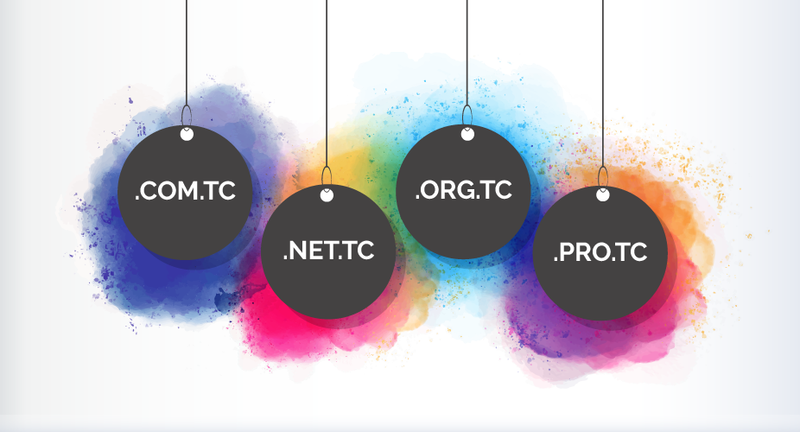 New second-level domains .com.tc , .net.tc , .org.tc and .pro.tc now available!